Guide Price £200,000 - £210,000. 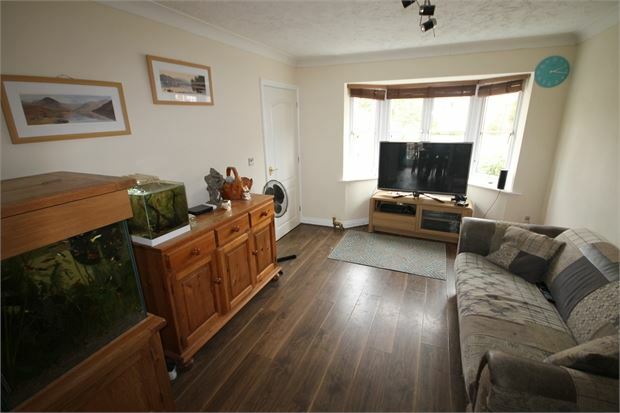 A four bedroom property in this popular village. The accommodation comprises downstairs wc, lounge, dining room, kitchen, four bedrooms (master with en-suite wet room) and family bathroom. 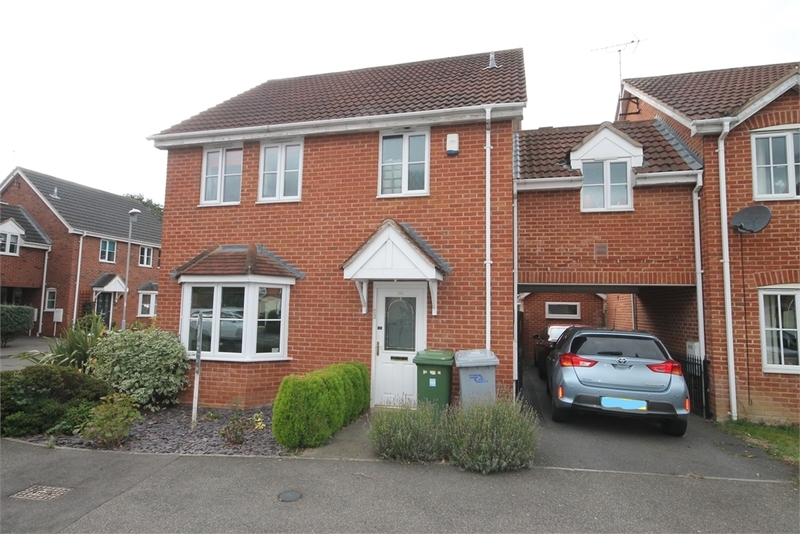 Garden to the front and rear, drive and converted garage with outside wc. Low level wc, wash hand basin and a window to the front. 16' by 9' (4m 88cm by 2m 74cm) maximum, (). Having a range of fitted wall and base units incorporating a gas hob, double oven and a coloured sink. There is also a central heating boiler, door to the side and a window to the rear. 12' 7" by 10' 2" (3m 84cm by 3m 10cm), (). 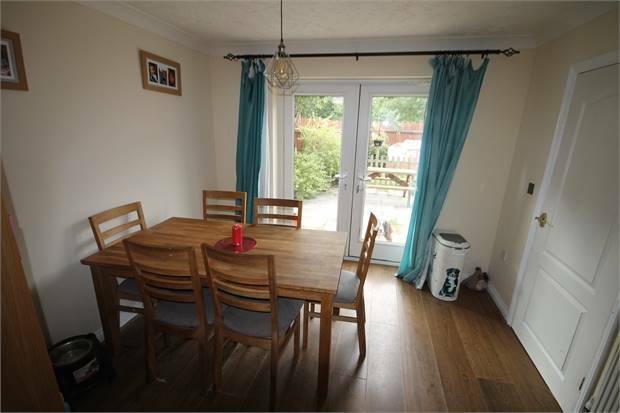 Having a bay window to the front, radiator and opening through to the dining room. 10' 1" by 9' 2" (3m 7cm by 2m 79cm), (). 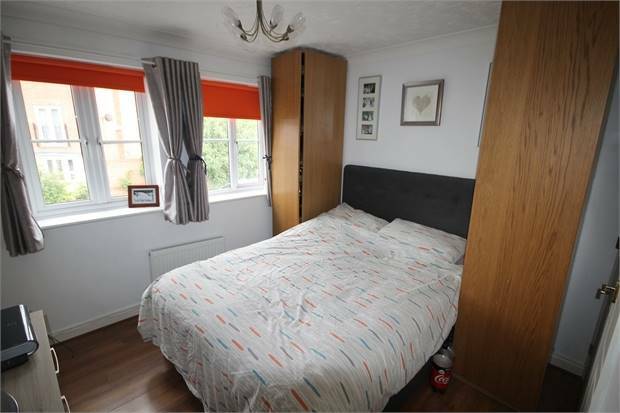 Double doors to the rear and radiator. 10' 4" by 9' 7" (3m 15cm by 2m 92cm), (). Window to the front, radiator and fitted wardrobes. With low level wc, wash hand basin and floor drainage. There is also a window to the front and radiator. 10' 4" by 9' 9" (3m 15cm by 2m 97cm), (). Two windows to the rear and a radiator. 11' 3" by 10' 2" (3m 43cm by 3m 10cm), (). Having windows to the front and rear and radiator. 9' 2" by 7' 2" (2m 79cm by 2m 18cm), (). Window to the rear and radiator. Low level wc, wash hand basin and a panel bath. Radiator. 13' 3" by 7' 9" (4m 4cm by 2m 36cm), (). Having bi-fold doors to the side. 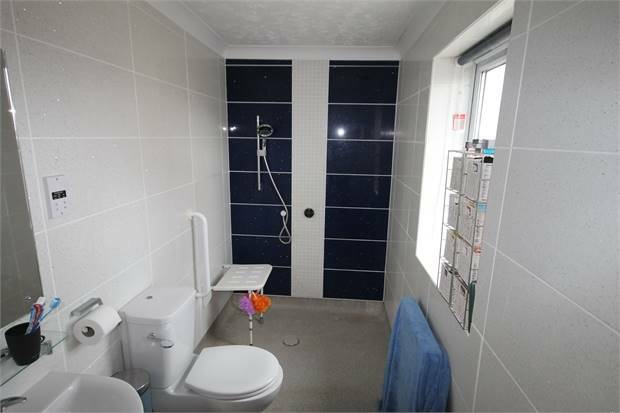 There is also a wc with sink to the rear. To the front of the property there is an easy maintenance garden which carries on round to one side and to the other there is a carport. 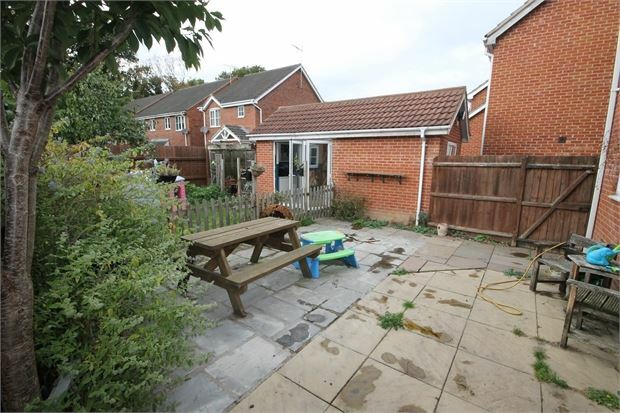 The rear garden has a large patio with fence through to a lawn area.